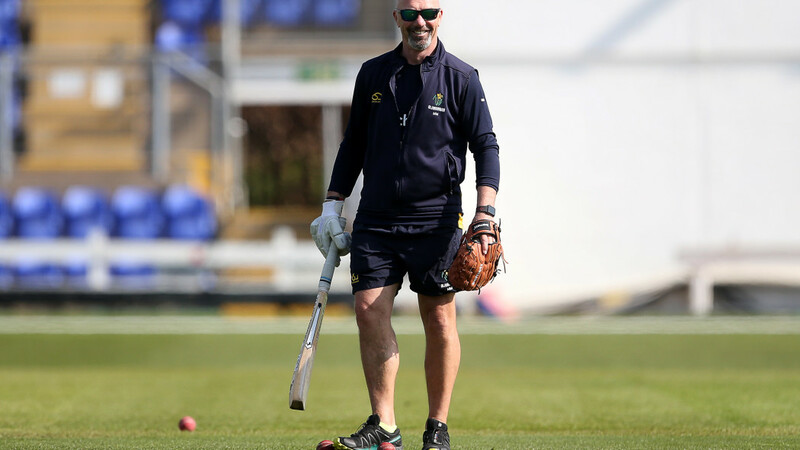 Despite the match meandering to a draw on the final day, Head Coach Matt Maynard was delighted with the effort and fight shown by his side throughout their opening Specsavers County Championship match of the season against Northants. Three Glamorgan batsmen scored centuries in the match, including Marnus Labuschagne and Billy Root on their First-Class debuts for the club, and although the bowlers found wickets difficult to come by, they continued to show 'intensity' with the ball. "It's a game of chances, we had five opportunities to take wickets and had we taken those early on you never know," said Maynard. "It's not so much the flatness of the wicket, the ball didn't move in the air for either side. "I was delighted with the four days, it's been a brilliant work-out for our bowlers with the intensity they showed throughout the innings. "Overall I thought we'll get a lot more out of this game than Northants, the pro-active way we batted, and how we were aggressive with every spell we had with the ball. "(The last hour) wasn't good, I've spoken to the ECB for years, if there's no possible (win/loss) result at tea on the final day that should be it because no-one wants to see that kind of cricket."